Fisherman's Paradise Living at its finest ! 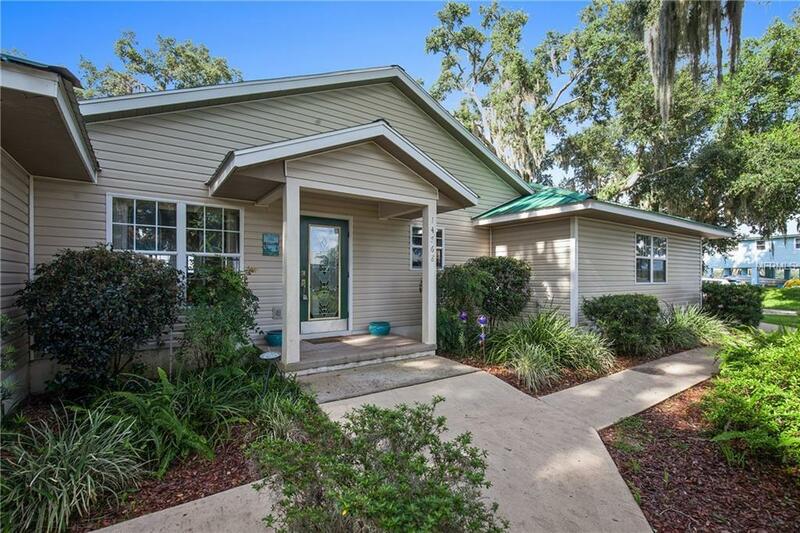 Enjoy the peaceful surroundings from your cool screened porch with ceiling fans. Sighted from this home are sandhill crane families, deer, rabbits and even bears! 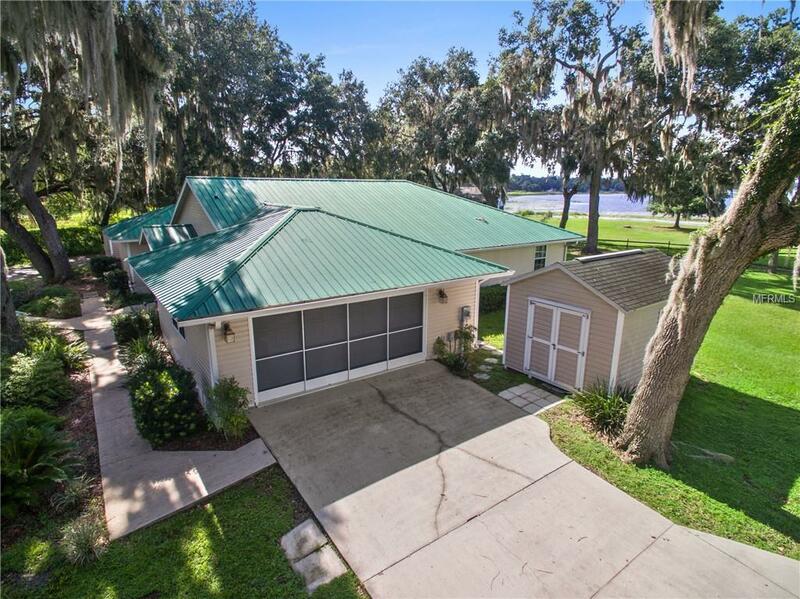 Property has a private dock & private boat ramp for water sports. Fish large-mouth bass in Little Lake Kerr or cruise through the canal to (Big) Lake Kerr. The beautiful residence is designed for both relaxation and entertaining! Almost 1 acre included at this price for maximum privacy. 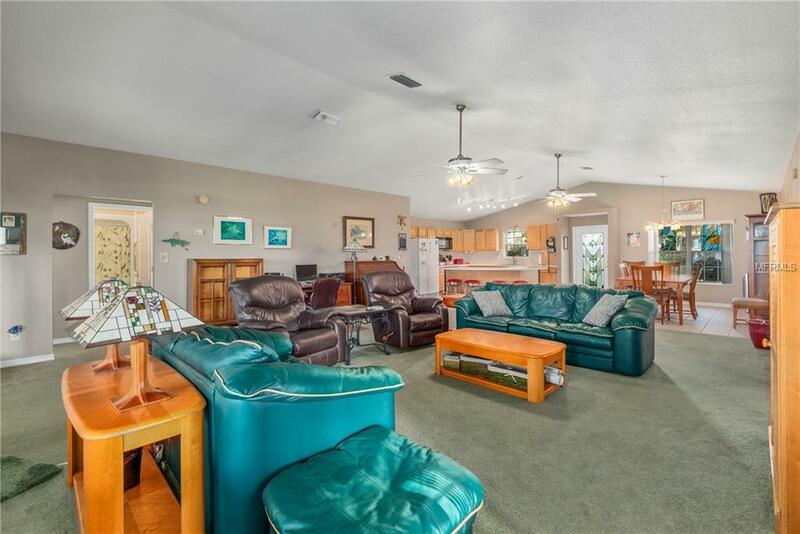 Over 2,000 sf and a lovely open concept family home with split bedrooms. Beautiful views and windows maximize the light. No HOA. 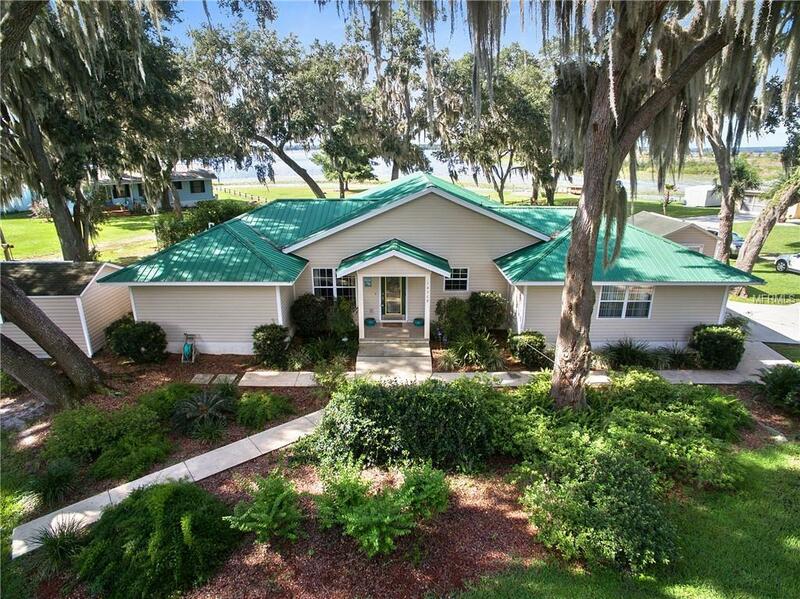 Charming, serene, perfect for those that enjoy the Lake Life!